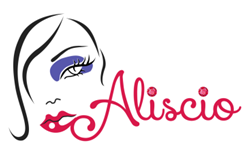 Aliscio Cosmetics is the cosmetics and make-up brand you didn’t know you were looking for. 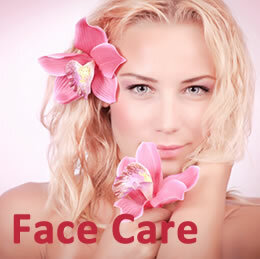 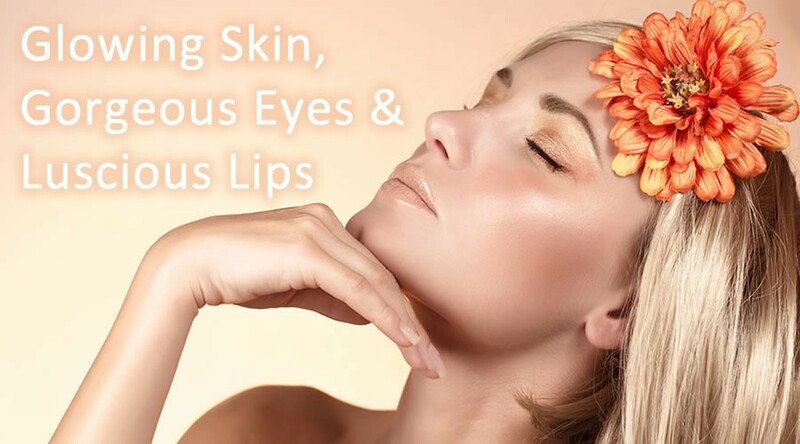 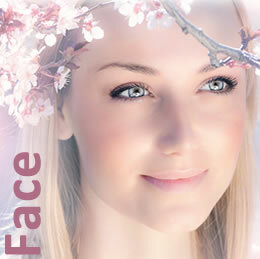 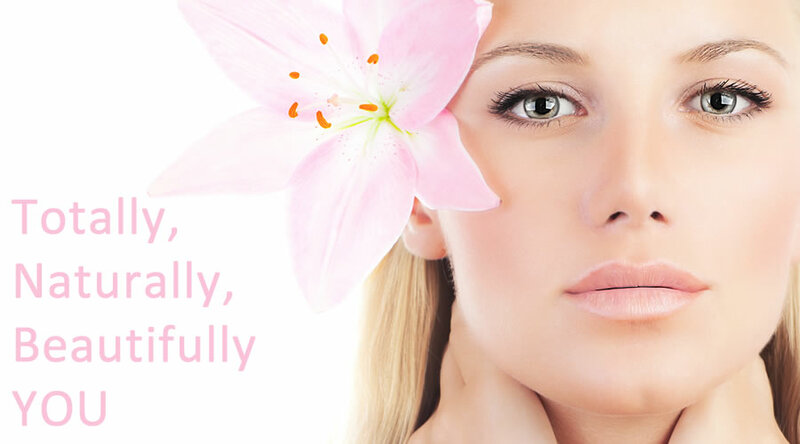 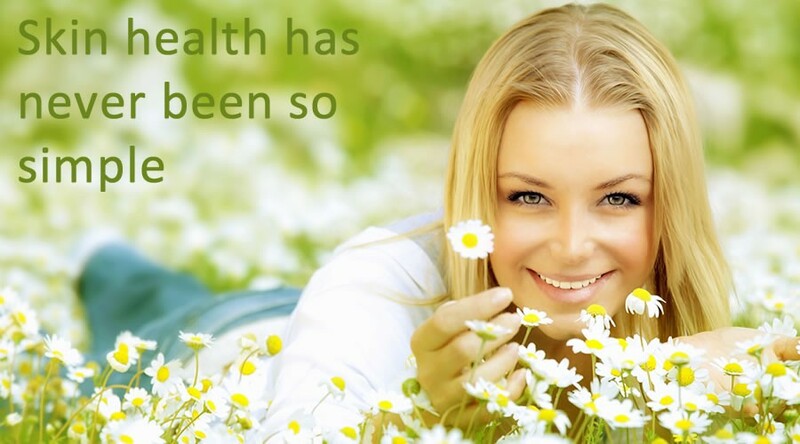 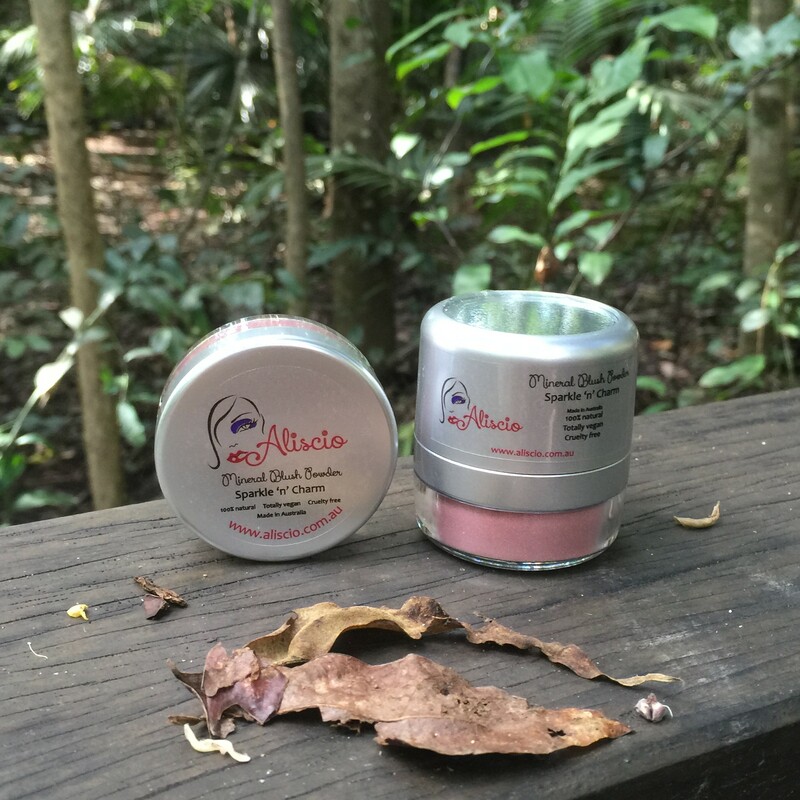 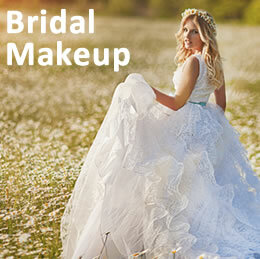 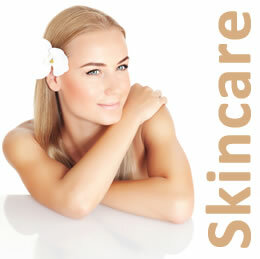 Aliscio makeup offers a NEW APPROACH to make-up and skin health that is beautiful and affordable. 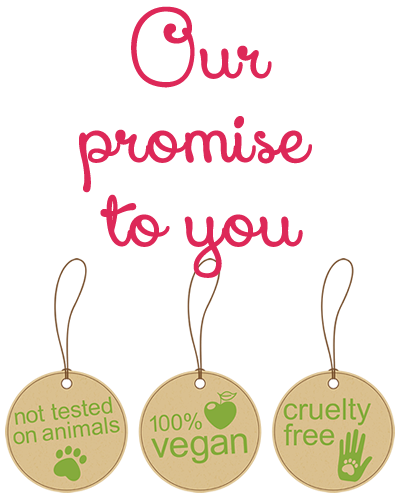 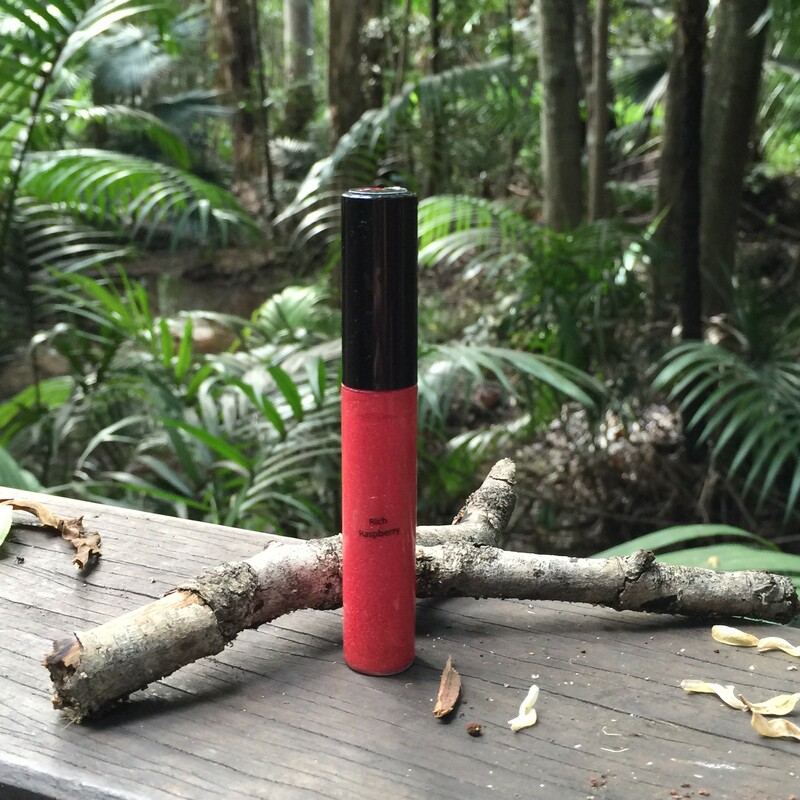 Our 100% natural and vegan cosmetics, make-up and body products are cruelty free. 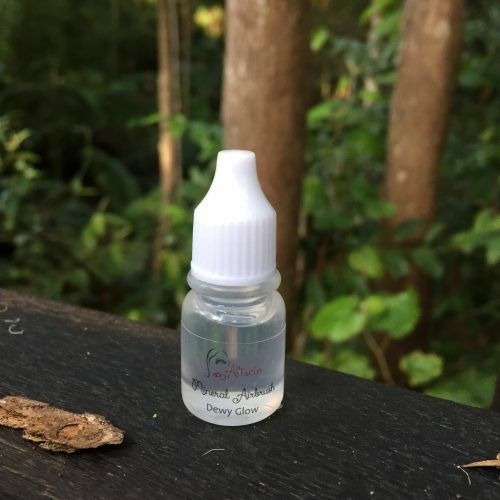 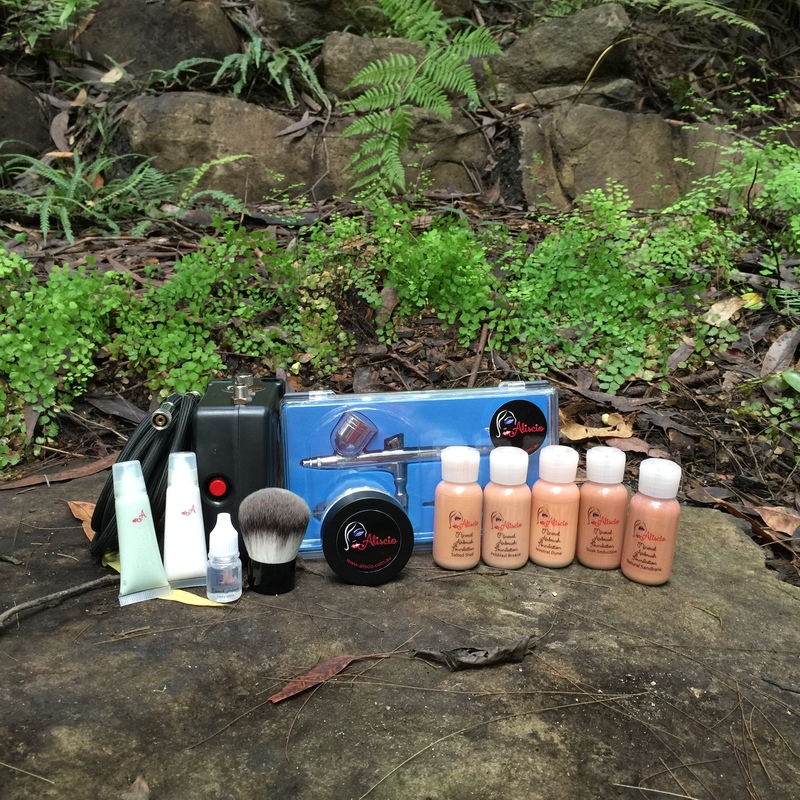 We have personally tested every cream, lotion, cleanser, eyepencil, lipstick, lipgloss, mascara and eyeshadow in our range. 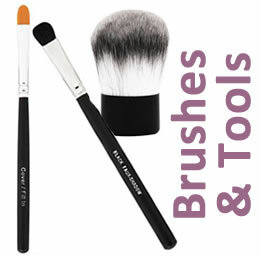 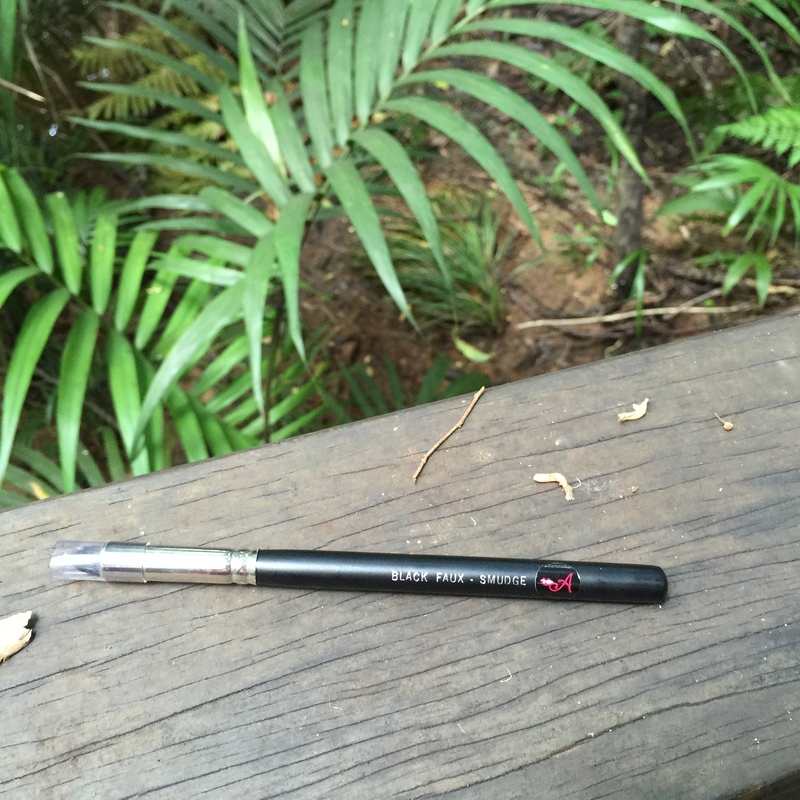 Even our range of make-up brushes are vegan friendly too! 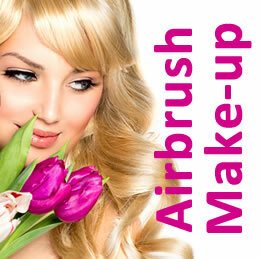 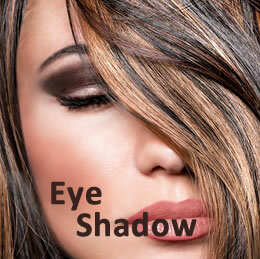 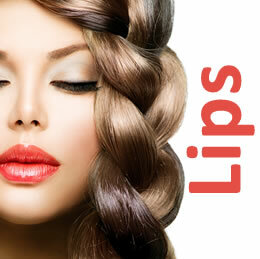 We offer 2 ranges under the Aliscio Cosmetics brand. 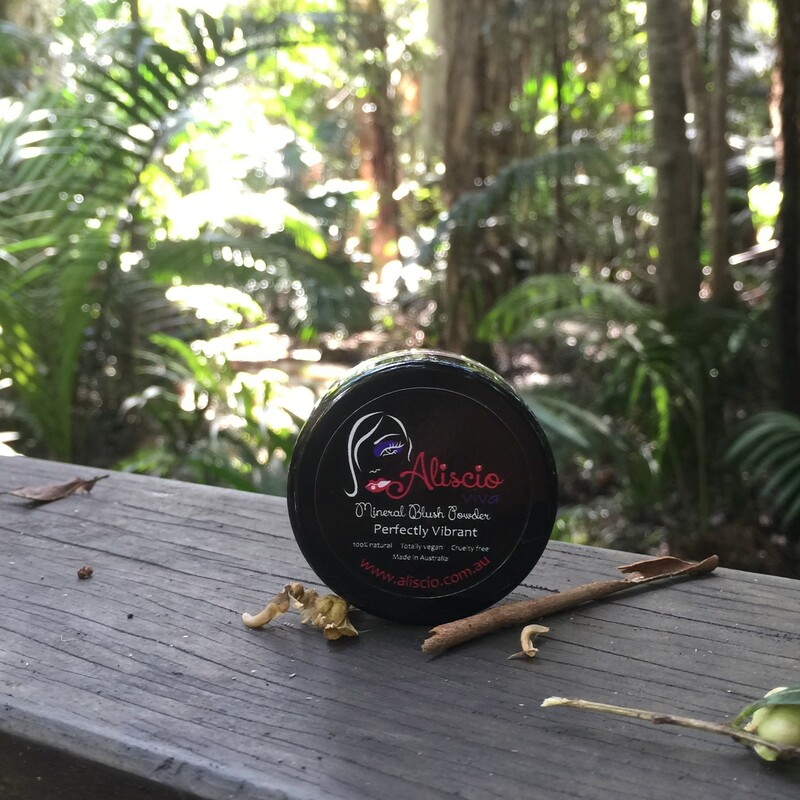 Our Premium Aliscio Cosmetics Range offers our more traditional & subtle colours as well as our range of body care products including face and body products. 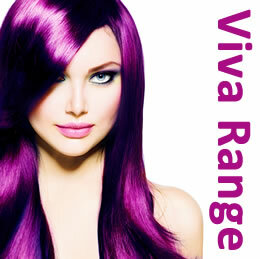 Our standard Aliscio Viva Range offers a unique and gorgeous range of otherwise “out-there” colours. 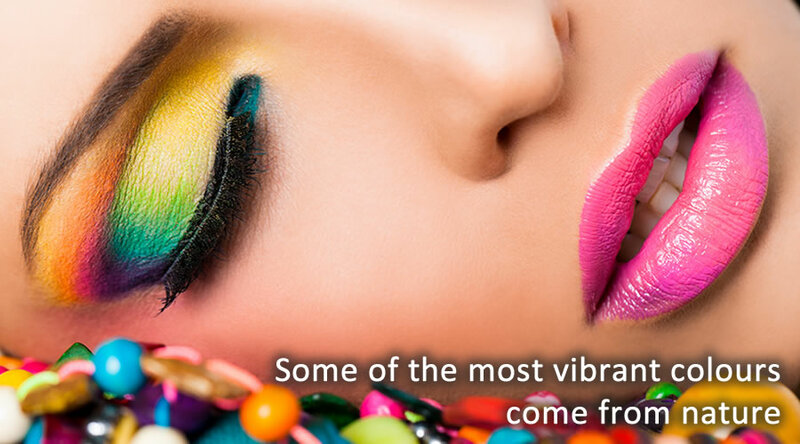 Viva is bright, funky and fun. 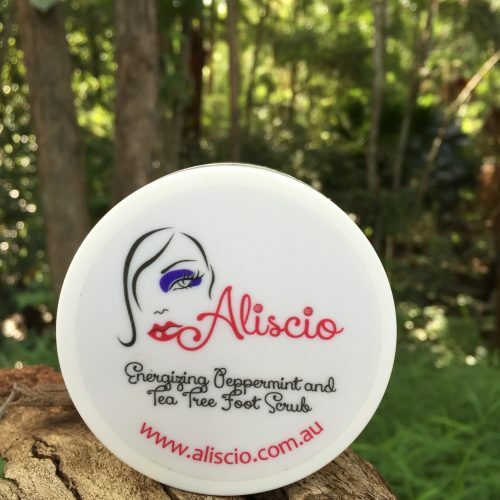 From natural, skin friendly everyday foundations, eye-colours and lipsticks to some of the most eye-popping eyeshadows and lip colours Aliscio has something for everyone.